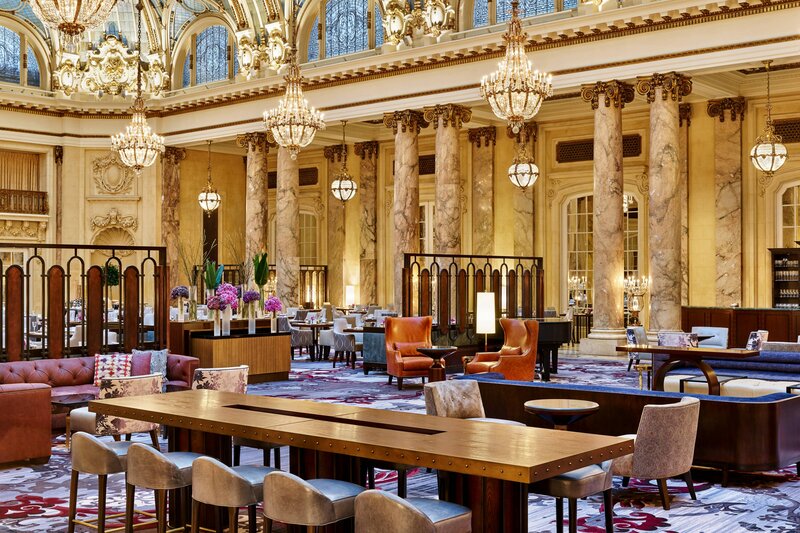 Encounter the luxury of the Gilded Age, historic architecture and world-class service at Palace Hotel, a Luxury Collection Hotel, San Francisco. Located in downtown San Francisco, our iconic, historic hotel features authentic elements paired with classically inspired, modern décor. Relish our wealth of hotel services and amenities, from professional concierge assistance and valet parking, to in-room dining, scenic city views, a cutting-edge fitness center, meetings and event services and more. Our legendary hotel showcases two famous restaurants, with a distinctive setting for any occasion. Enjoy a leisurely dip in our heated, indoor pool with a sky-lit ceiling. Step outside our doors and explore downtown San Francisco, including Union Square, cable cars and Chinatown, just blocks away. Let us regale you with five-star service, extraordinary accommodations and deluxe amenities at the first luxury hotel in San Francisco, CA; as grand and trend-setting today as it was when we first opened our doors. A timeless icon where original architecture and authentic elements pair with classically inspired, modern décor. Originally established in 1875, the Palace was San Francisco’s first premier luxury hotel and the largest in the world. Throughout her lifetime as a landmark of the city, the Palace Hotel has witnessed history and evolved with the times. With the introduction of the new Palace in 1909, the award winning 1989 restoration and the reveal of our 2015 renovation, the Palace remains a first in time and place. 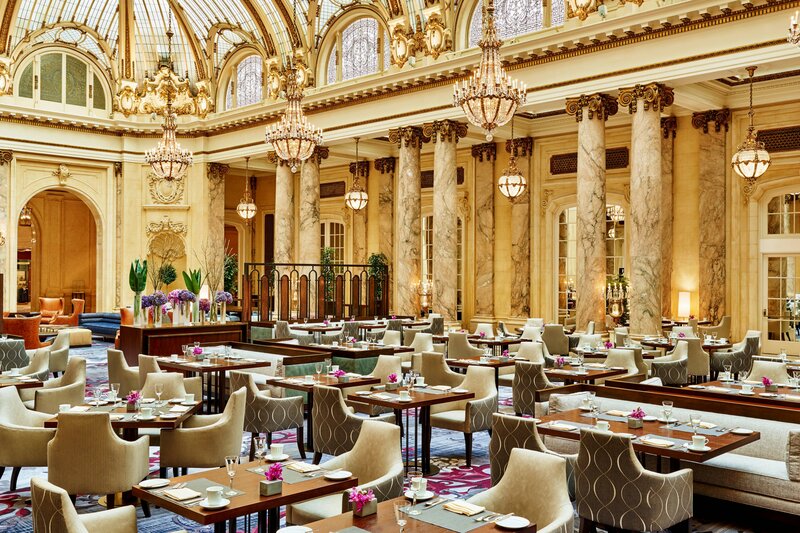 Indulge in the award-winning Sunday City Brunch in The Garden Court, a quintessential San Francisco experience. 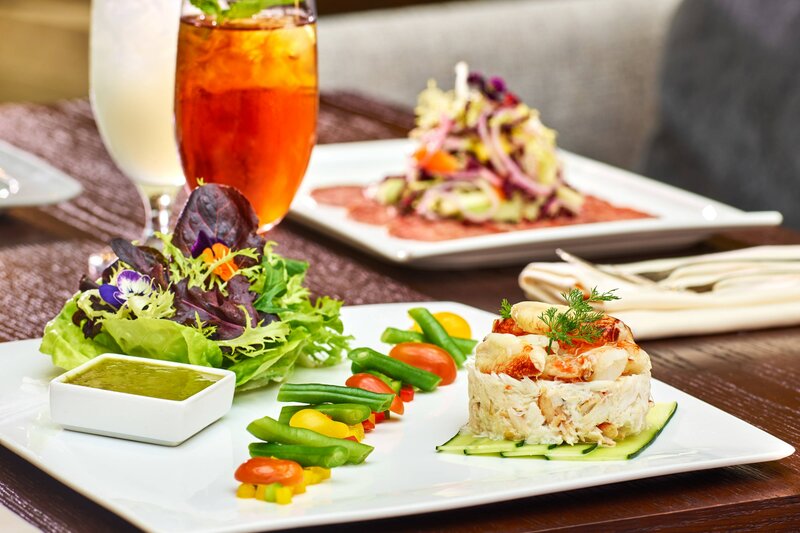 Served a la carte, the menu highlights regional flavors and locally sourced ingredients. Named for the storied Maxfield Parrish painting that hangs above its bar, the Pied Piper has been serving authentic hand-crafted cocktails since 1909. 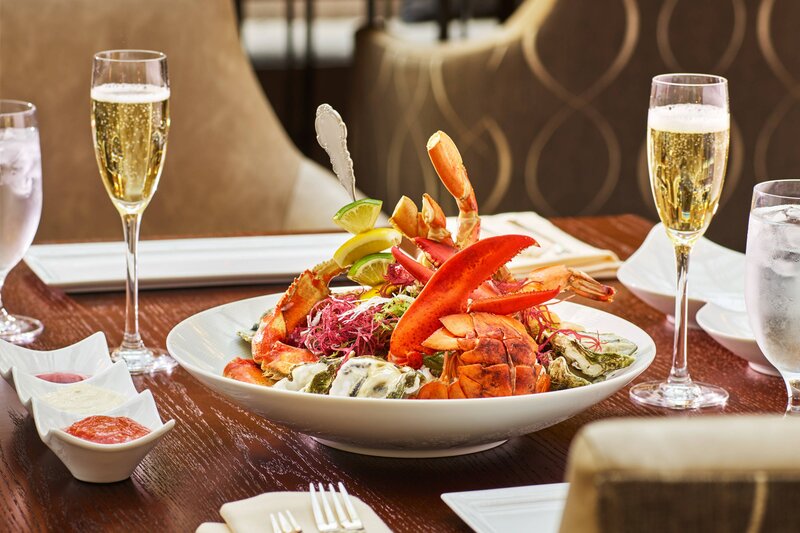 Explore the inspired menu featuring shareable plates, a collection of classic and modern cocktails, and extensive wine, beer and spirits list. With its beautiful mosaic tile floor and rich wood paneling the Pied Piper is the perfect place for comfortable, relaxed dining. The Pied Piper was commissioned from artist Maxfield Parrish for the hotel’s reopening in 1909. Parrish was paid $6,000 to create his masterpiece. For more than a century, the historic Pied Piper has been the favored spot of locals and visitors from around the world where all feel right at home in this welcoming atmosphere. Our menu is certain to excite any palate. Choose from sirloin burgers, homemade pizzas, fresh oysters and other seafood, and our award-winning truffle fries. 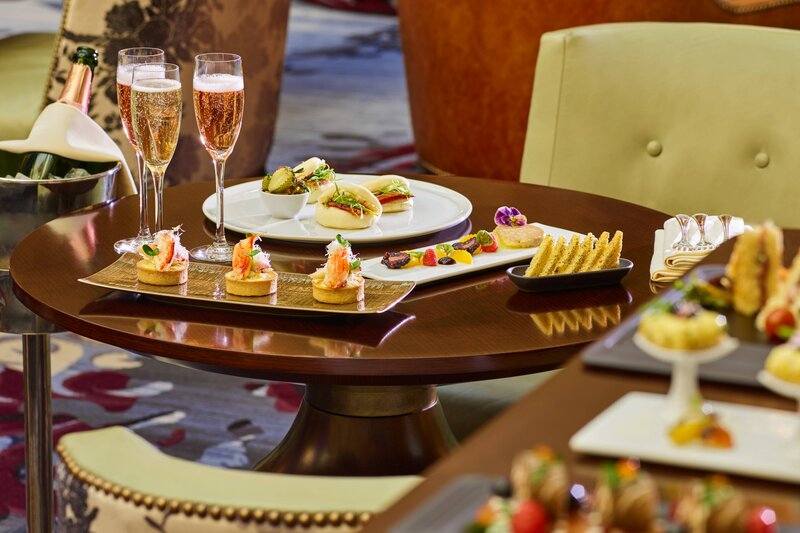 Signature Tea at the Palace Hotel is a time-honored tradition that is celebrated by locals and visitors. 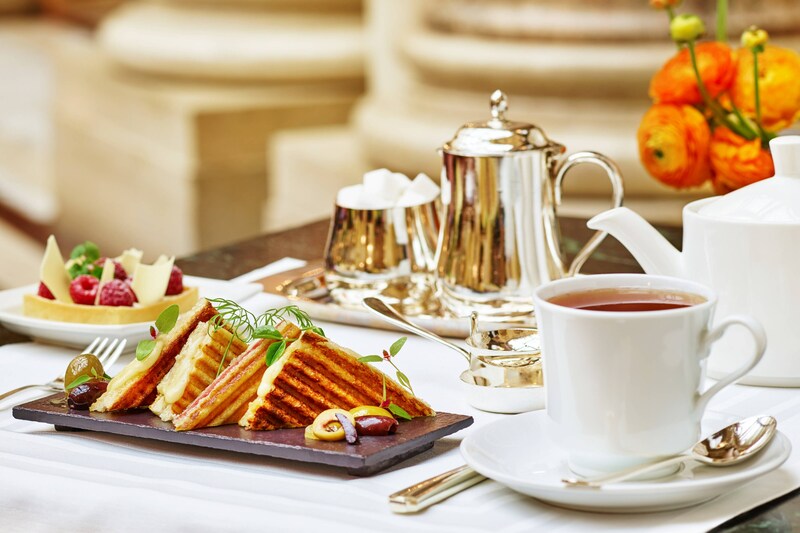 Tea is enjoyed every Saturday in the famed Garden Court graced under a beautiful dome of sky-lit irridescent glass. Fine china and silver service present delicate tea sandwiches, homemade scones, Devonshire cream, lemon curd and rose petal jam. Relax and sip a variety of teas – from classic blends to creative infusions. Explore San Francisco’s most treasured landmarks, museums, neighborhoods and more from the convenience of our downtown location. Experience the iconic cable cars and shopping in Union Square, cultural finds in Chinatown, local flavors at the Ferry Building Farmers Market on the Embarcadero. Moscone Center, SFMOMA and Oracle Park are also nearby.